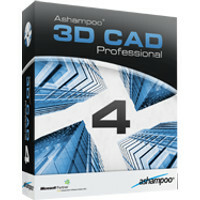 Advanced CAD software for your building projects. 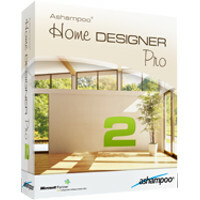 Remodeling, renovation or simply redecoration – With Ashampoo 3D CAD Architecture 4, you are the architect. 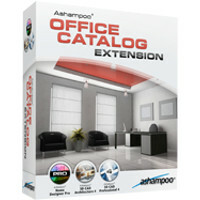 Professional CAD software to plan, visualize and communicate all of your building projects. 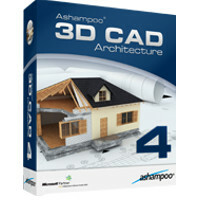 Ashampoo 3D CAD Professional 4 is the ideal solution to plan, visualize and communicate your interior and exterior design ideas. 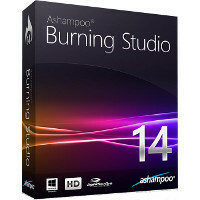 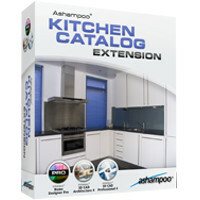 The Ashampoo Kitchen Catalog Extension can be used in connection with Ashampoo Home Designer, Ashampoo Home Designer Pro, Ashampoo 3D CAD Architecture 3 and Ashampoo 3D CAD Professional 3.